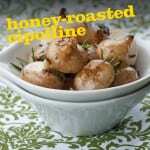 What is a Cipolline Onion? 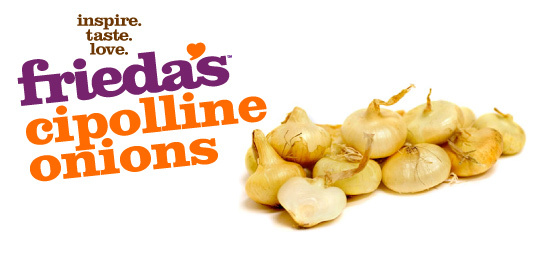 Pronounced chip-o-lee-nee, these small, round, flat onions are prized for their sweet flavor and long shelf life. 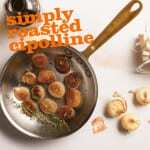 Cipolline onions can be used both as a flavoring or seasoning and as a vegetable. Use cooked or raw. Perfect for roasting or adding to pasta sauces, vegetable sautés, soups, kabobs, and in salads. Trim ends and peel away the papery covering.